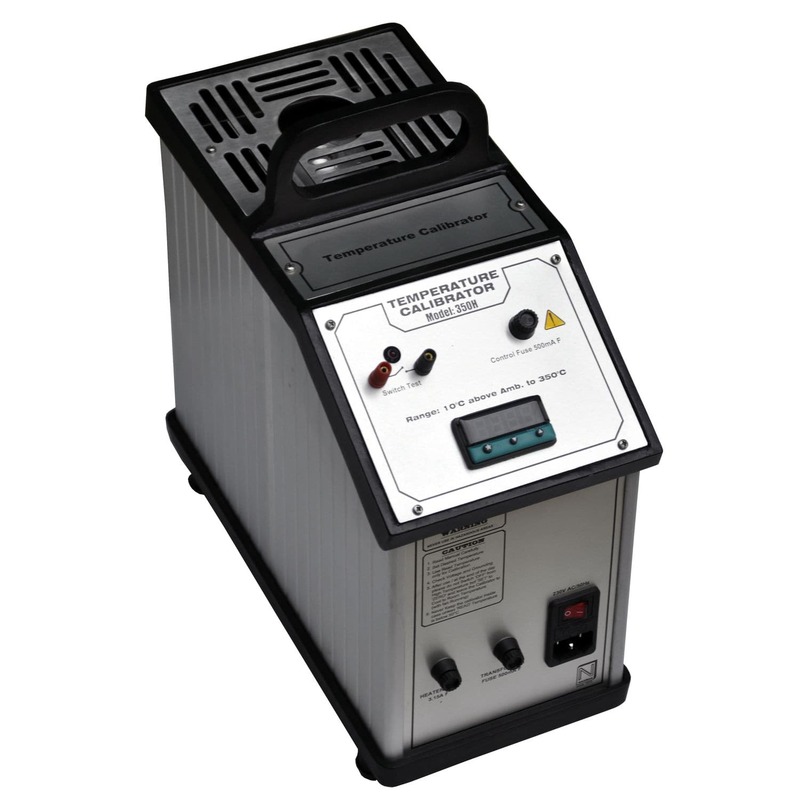 Temperature calibrator / desk / portable / rugged - 350 H - Nagman Instruments & Electronics (P) Ltd. Detection - Measurement > Temperature and Humidity Measurements > Temperature calibrator > Nagman Instruments & Electronics (P) Ltd. Stand: Nagman Instruments & Electronics (P) Ltd.
350 H Nagman Instruments & Electronics (P) Ltd.
Low Temperature Dry Block Calibrator capable of Temperature Measurement from Ambient to 350°C with an Accuracy of ±1°C.